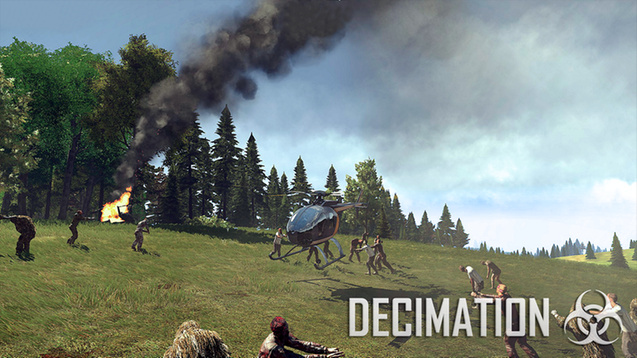 Welcome to the Official Decimation Wiki! The comprehensive Decimation wiki reference; written and maintained by the players. 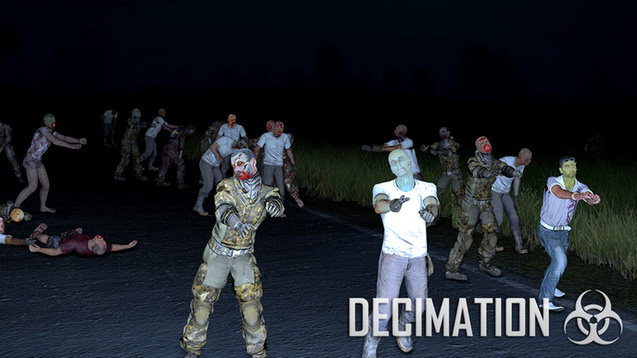 We are currently maintaining 256 pages (8 articles) with 45 participating in this Wiki so far! 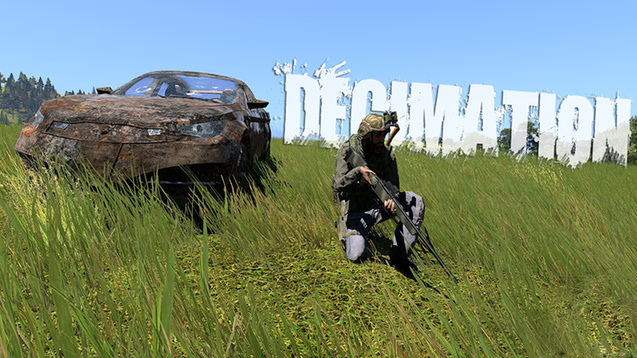 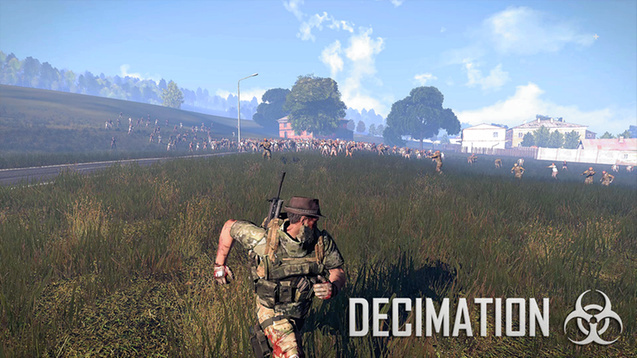 Decimation is an Arma 3 mod created and developed by Insurrection Gaming. Decimation started development in March, 2015 and was released on Steam Workshop on September 19, 2015. 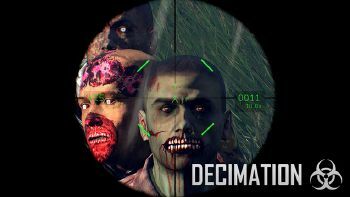 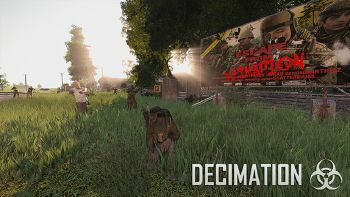 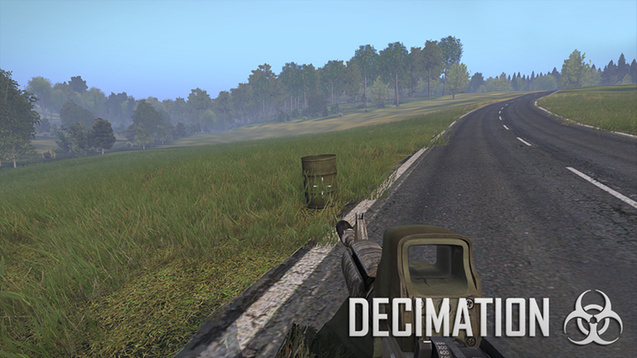 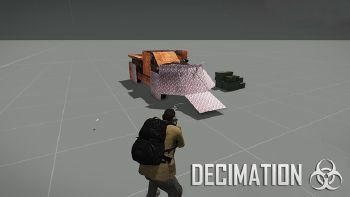 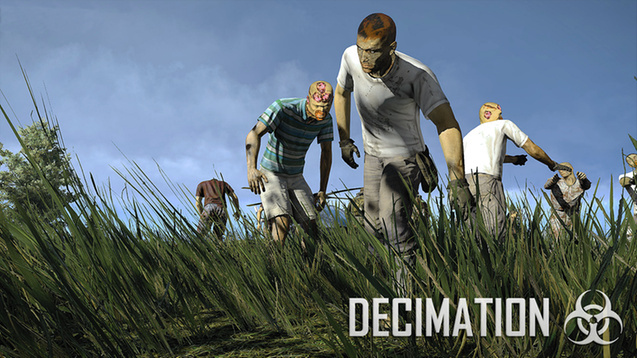 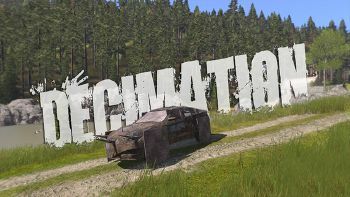 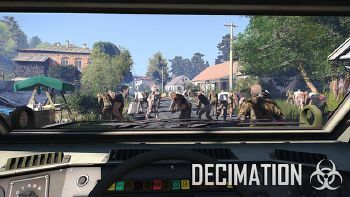 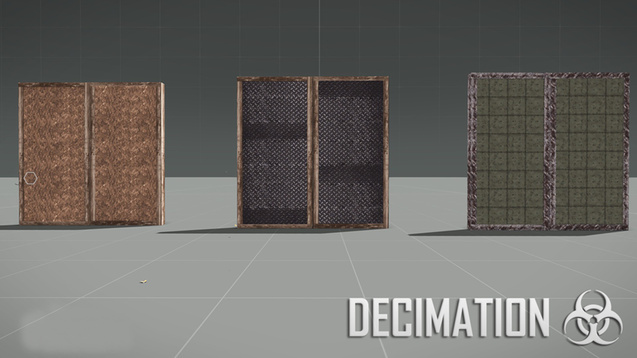 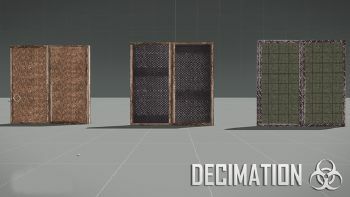 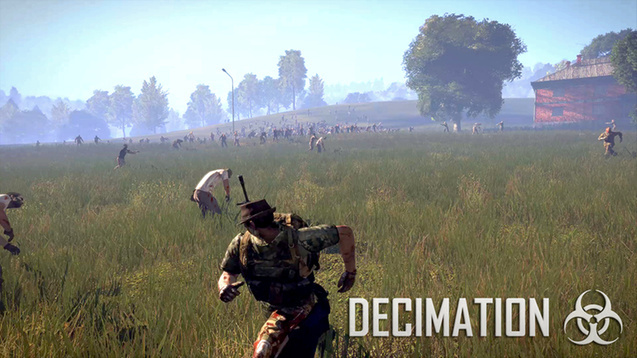 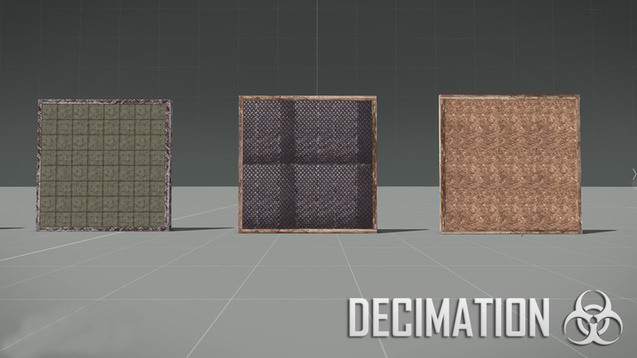 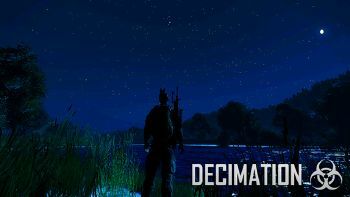 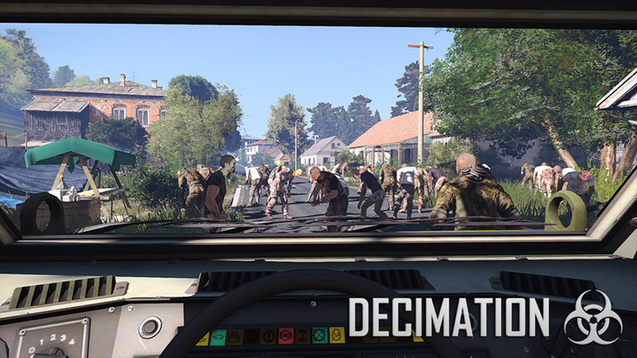 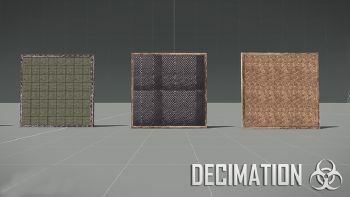 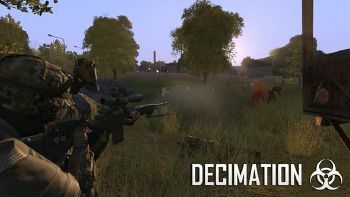 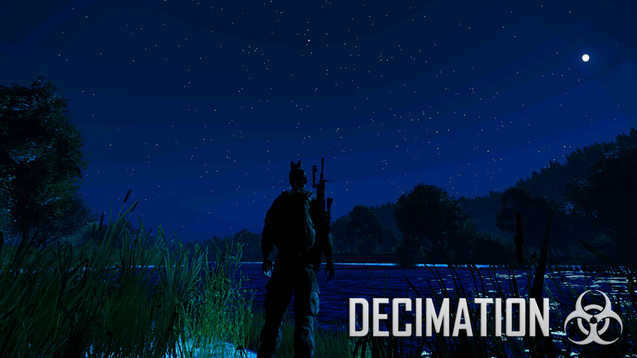 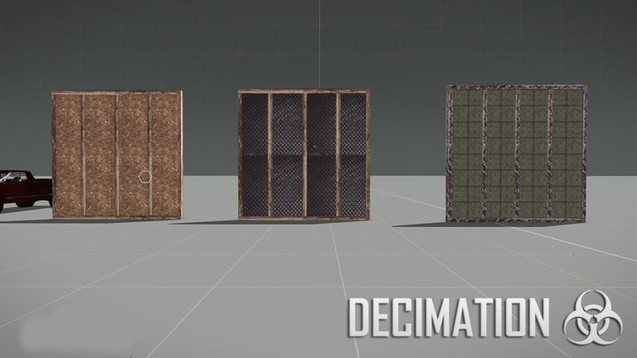 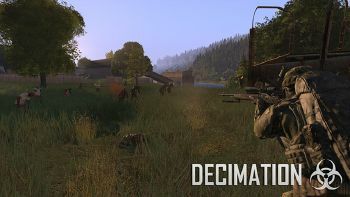 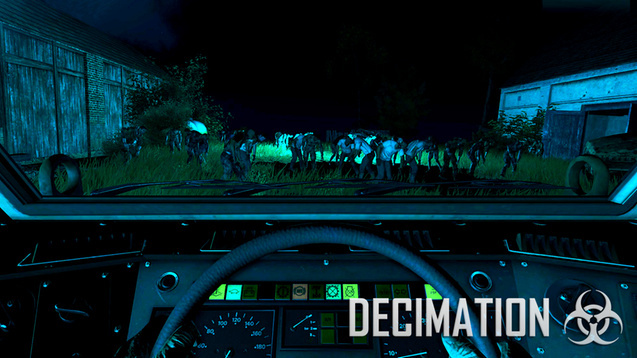 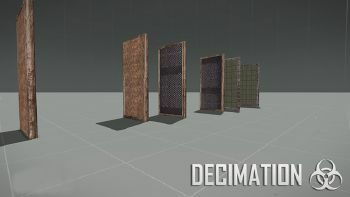 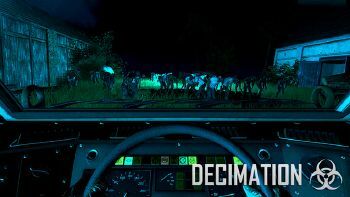 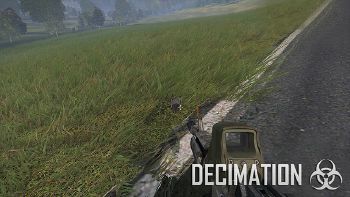 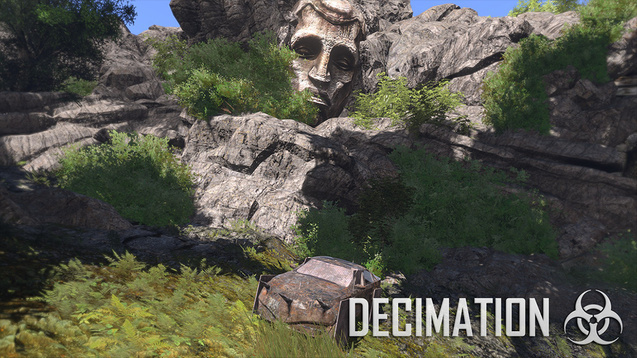 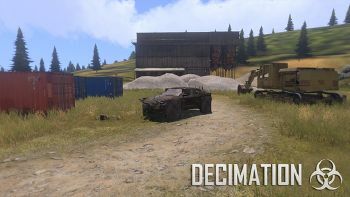 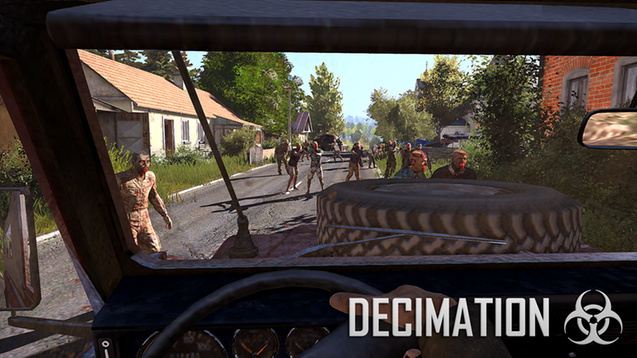 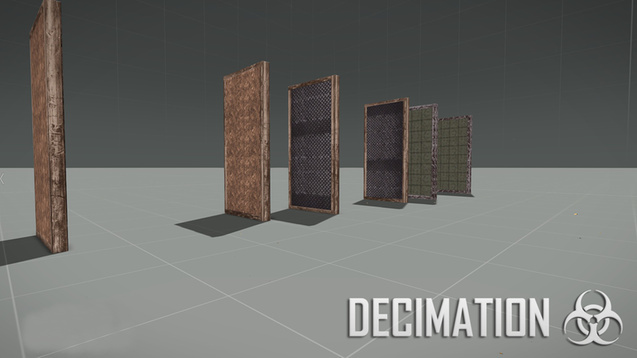 Decimation Mod is aimed to mix the best from the old DayZ Mod, Rust, and 7 Days to Die! 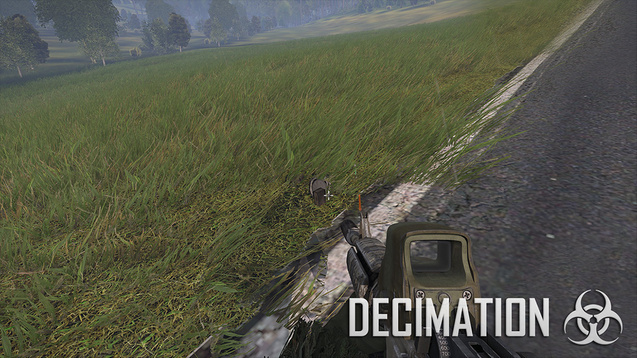 Decimation is still actively developed. To write a new article, just enter the article title in the box below. Feel free to register and join our user base by clicking here. Find out more about the wiki on the Help page. 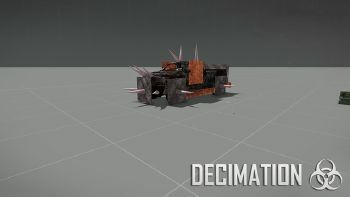 This page was last edited on 9 February 2019, at 16:01.